A ledger reproduced in the book “Findlaters – The Story of a Dublin Merchant Family 1774 – 2001” by Alex Findlater offers a glimpse into the drinking habits of a well-off family in Dublin from 1880 to 1899 – the Blythes of Fitzwilliam Square. As one might expect, there were Champagnes, Clarets and Hocks aplenty, but it may surprise you to hear that over half of the wines bought by the Blythes were fortified. Make no mistake, the Blythes drank very well indeed. They bought six to seven cases of pale sherry per annum with a further 15-16 cases of port. I find no mention of Madeira but, as it features in a Findlater’s price list from 1865 reproduced elsewhere in the book, it seems inevitable that distinguished drinkers like the Blythes would have bought a case or two. The intervening century has seen a great decline in the popularity of fortified wines; Alex Findlater notes that fortified wines now only account for around 2.5% of wine sales. This slump has of course had a silver lining – value has never been keener. As ever, good value doesn’t necessarily mean cheap, but although each of the three fortified wines I mention below are north of €40, I suspect table wines of equivalent quality would run up a bill of many multiples more. Lots of sherries have been recommended on this little corner of the internet over the past number of years, but it’s been a while since I’ve written about the sherries from Emilio Hidalgo. Not to be confused with Bodegas Hidalgo La Gitana or Emilio Hidalgo’s El Tresillo Amontillado Viejo 1874 for that matter, this sherry used to be labelled as a fino-amontillado emphasising that it lingers in that wonderful sensory purgatory between long biological and fully fledged oxidative ageing. Tasting from the butts that have just dispensed with their security blanket of flor is a fascinating experience, in this instance the flor has been allowed to die off naturally leaving a more structured wine than its younger biologically aged siblings. It’s nutty and herbal, the amontillado nose begins to come to the fore but it still feels wonderfully fresh. Continue for 5 further years along this oxidative ageing path and you’ll find El Tresillo Amontillado, a complex sherry bottled at 17% abv. €42.99 available from Celtic Whiskey Shop & Wines On The Green. Available in the UK from Les Caves Des Pyrene. Port hasn’t descended as far into the doldrums as most other fortified wines and somehow it has retained its public image of grandeur. Vintage port certainly isn’t cheap though and irrespective of whether buying mature vintages represents good value, LBV or single quinta releases are definitely more affordable options. Warre’s Quinta da Cavadinha is a relatively high altitude site (150-250m) with south easterly aspect and a late ripening cycle. Grapes from this quinta make up significant proportion of Warre’s vintage ports but are also sometimes released as single quinta bottlings in non-declared years and are typically aged for 10 years after the harvest prior to release. The Quinta da Cavadinha 2001 is impeccably balanced with attractive spicy aromas, floral freshness and slight hints of menthol. RRP Approx €45. Available in Marks & Spencer and from independent wine merchants. Madeira’s resurgence should be celebrated by everyone, except maybe those sherry educators who have started to nervously look over our shoulders. 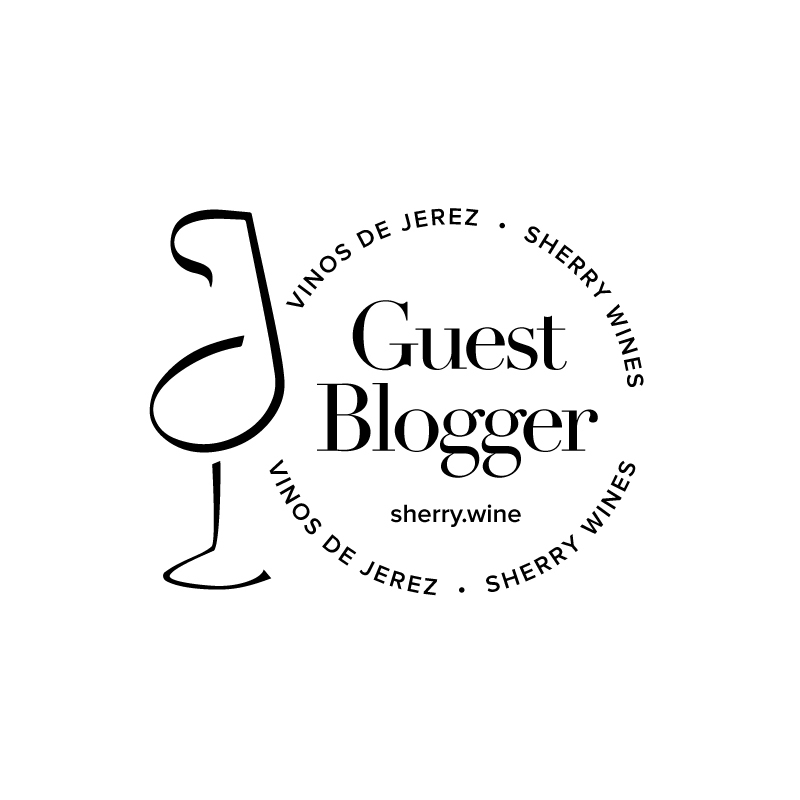 While it might never capture the imagination like sherry has in recent years, there can be little argument that this mid-atlantic island is the source of some truly world class wines. A recent tasting of Justino’s wines showcased both ends of the Madeira spectrum – the 1978 Terrantez was superb but comes with a hefty price tag; I liked the 10 year old Sercial too, but, in terms of value, the Colheita 1996 (100% Tinta Negra) was the pick of the bunch. A peaty, smokey nose with characteristic livewire acidity and good length. €41.99 available from independent wine merchants.